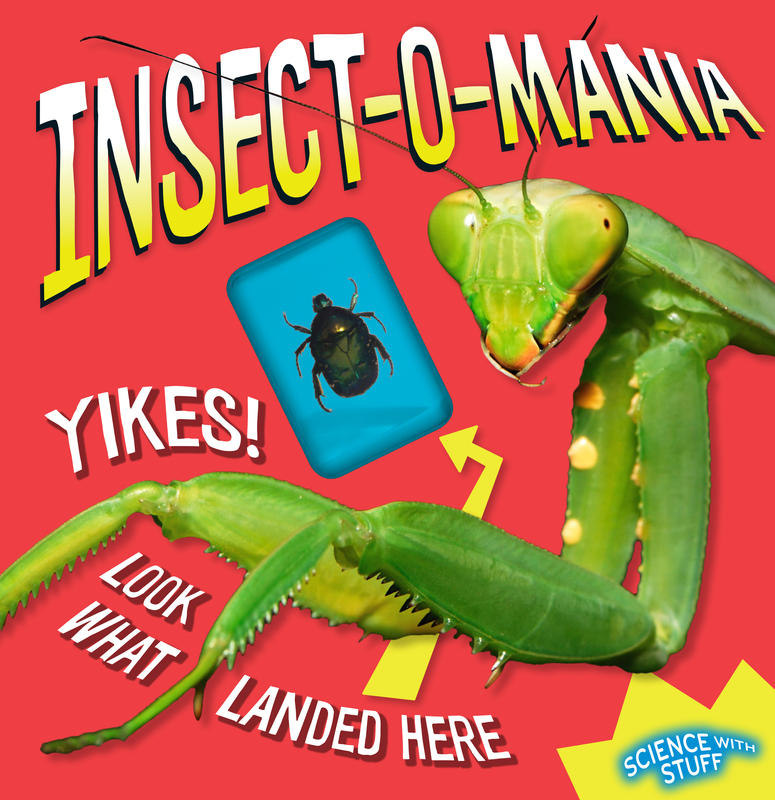 Like Shark-tastic, Space-tacular, and Fossil-icious, this "science with stuff" book gives kids a hands-on connection to science--this time with a vivid exploration of insects. Fascinating pictures of creepy crawlies illustrate incredible factoids and amazing species for a thoroughly addictive read. The book comes with an awesome-looking insect captured in resin--a pocket treasure that is sure to thrill bug lovers. Book Cover Image (jpg): Insect-o-mania!